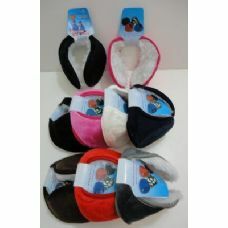 Wholesale Sock Deals offers a complete range of high-quality apparel. It includes the supply of clothes and footwear. 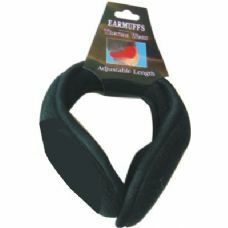 This is a company that supplies these items to individuals, as well as the retailers who want to buy items in bulk and at wholesale prices. 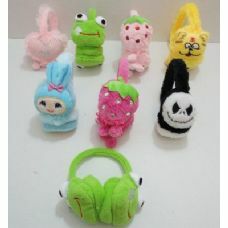 Overall, the price range of all the items of Wholesale Sock Deals are very reasonable, and this is the main reason why their business is growing with each day. 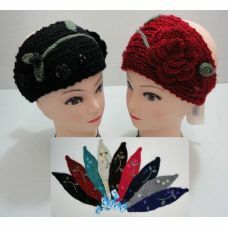 They provide the best quality products from their own as well as other highly reputable brands. 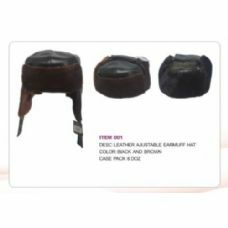 Also, the huge variety of clothing and footwear items is the reason why every customer likes to order again and again from Wholesale Sock Deals to experience the joy of being served with the best. 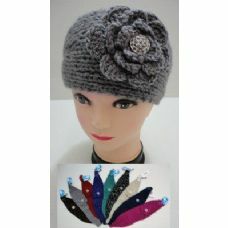 For the winter season, the variety of colors and sizes in all the items is limitless. 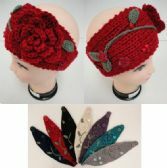 You can see here and their Amazon store to explore the amazing winter clothing items. 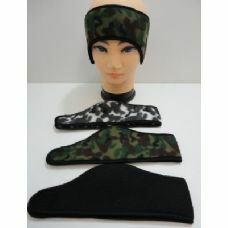 Among all these items, the most popular is the ear muffs and the fleece headband ear warmers. 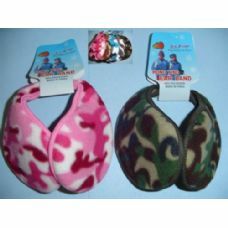 The retailers like to buy these muffs and warmers in bulk amount and at a wholesale rate. 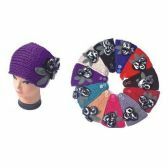 This becomes very reasonable for them because as retailers buy from us in bulk, we offer them a good amount of discount on each set of items. 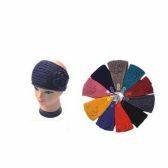 The most ordered items by retailers are the wholesale ear muffs, wholesale fleece head warmers, and bulk fleece headbands. 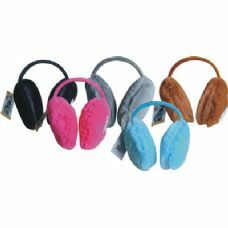 They are all sold at very low and discounted price to make retailers our permanent customers. Also, Wholesale Sock Deals company as a whole, believes that we are not only product suppliers, but we are also service providers, so we always try to make the whole buying process amazing for our customers. 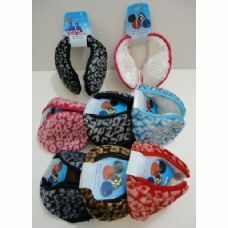 For the individual online buyers, we offer the same products to them as those offered to the retailers. But, the choice is different. 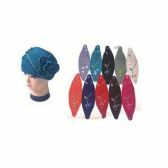 As most girls buy these items online, so they are more inclined towards the options that are on trend. 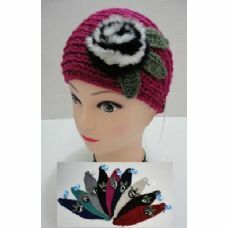 The items that are being ordered in the recent times include the crochet ear warmer with flower, chunky knit ear warmer pattern, and cable knit ear warmer pattern. 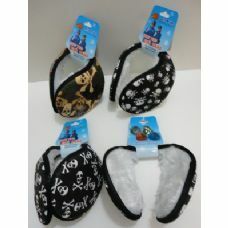 Also, there are many cheap ear muffs and the free knitted headband patterns that are ordered by hundreds each day. Wholesale Sock Deals take care of the needs of their customers with main focus on their help in case they are in some trouble. Sometimes the difficulty in placing the order, the late delivery of order, the delivery of the wrong item, defect in the delivered item, etc., is possible. It happens in all kind of businesses that sell its products. 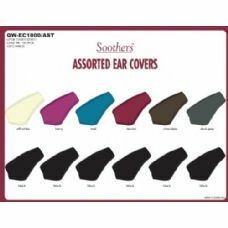 But unlike all of them, Wholesale Sock Deals takes care of these problems of their customers and give 24-hour service to them so that they can contact the concerned person at the right time to get rid of their problem. 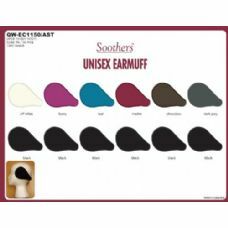 Also, Wholesale Sock Deals customer care center officials try to respond to client’ complaints with few hours and make sure that at least the problem is solved in a minimum of 2 working days.